Today is Superbowl Sunday here in the USA. 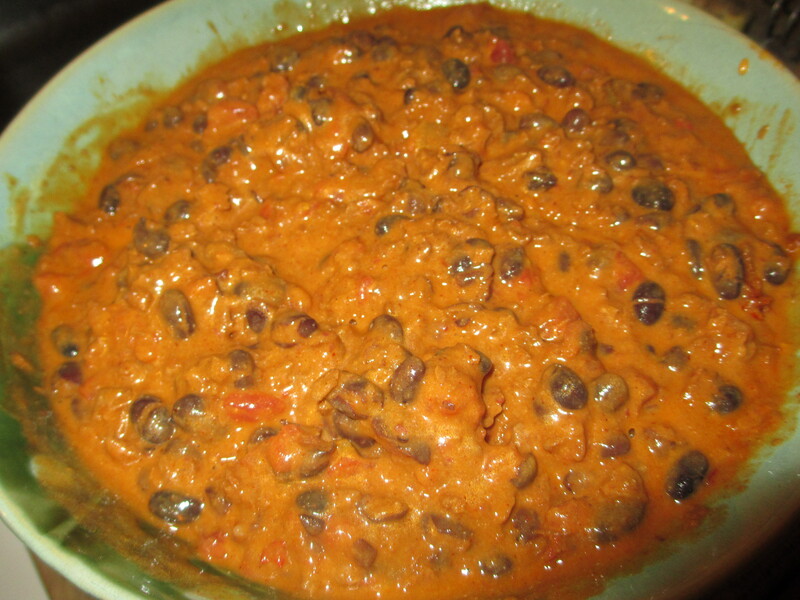 While I am not a football fan, I am a fan of cheesy bean dip. Growing up, Superbowl Sunday was a bit of a holiday for my family. It would consist of non-stop, all-day snacking, and the highlight of which was my Mom’s cheesy bean dip. It would consist of Velveeta, cream cheese, beans and salsa. Today, I am going to show you how to make this without risking the structural integrity of your cardiovascular system. First, put a layer of Daiya at the bottom of a microwavable container that is large enough to accommodate all of your ingredients. 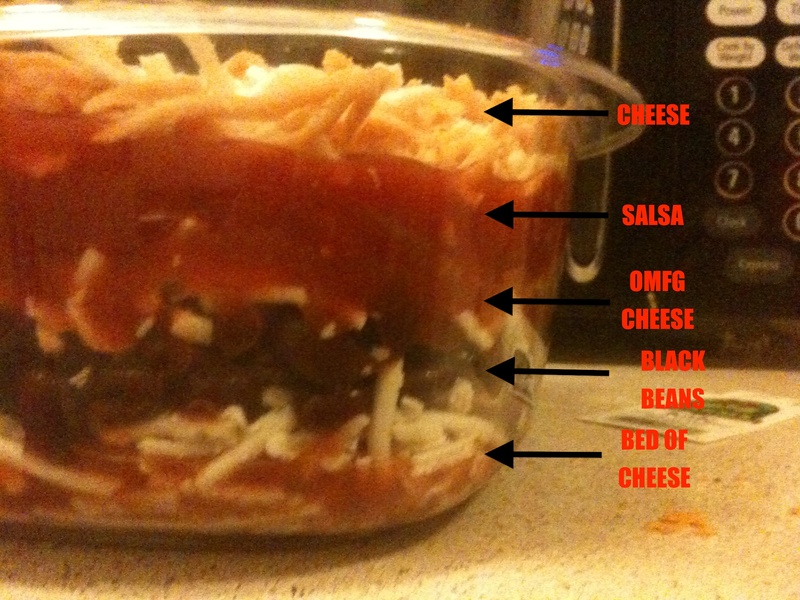 Drop your black beans on top of that layer and cover it with more Daiya. 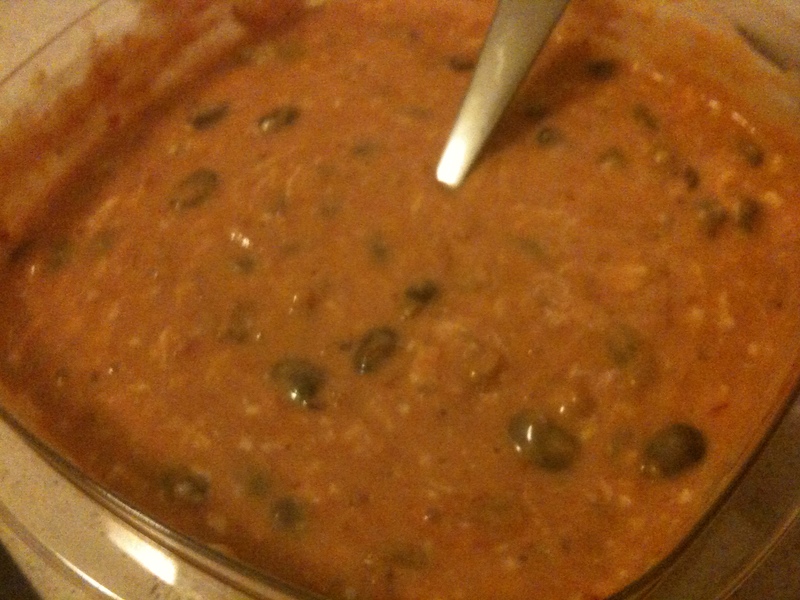 Pour some salsa on top of that layer (I used 12oz for this experiment), and smother it all in Daiya. 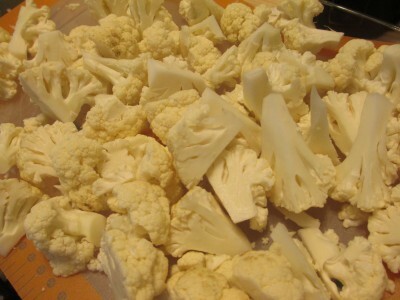 Pop all of this into your microwave and cook for 2 minutes. Stir. 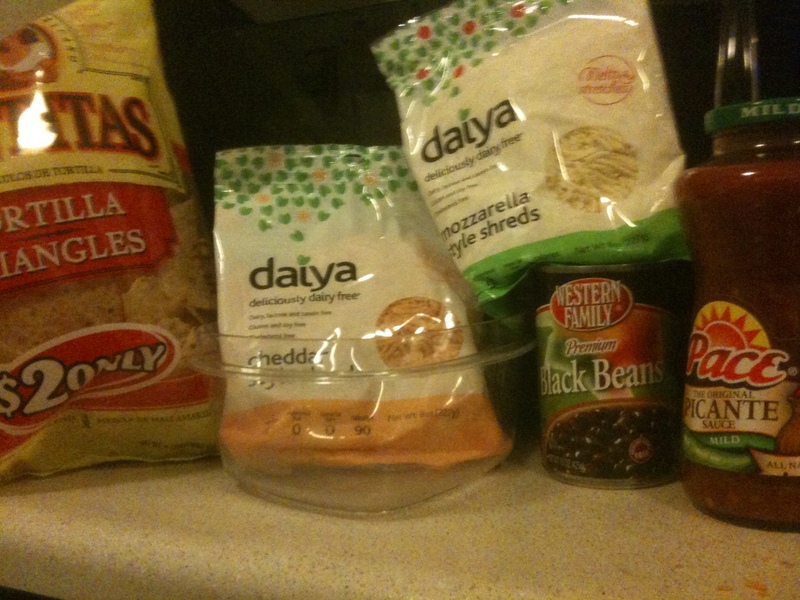 Repeat until all the Daiya has melted (Should take 6-8 minutes cooking). The end result is a creamy dip for your tortilla chips that has a lot of flavor without loads of cholesterol and saturated fat. 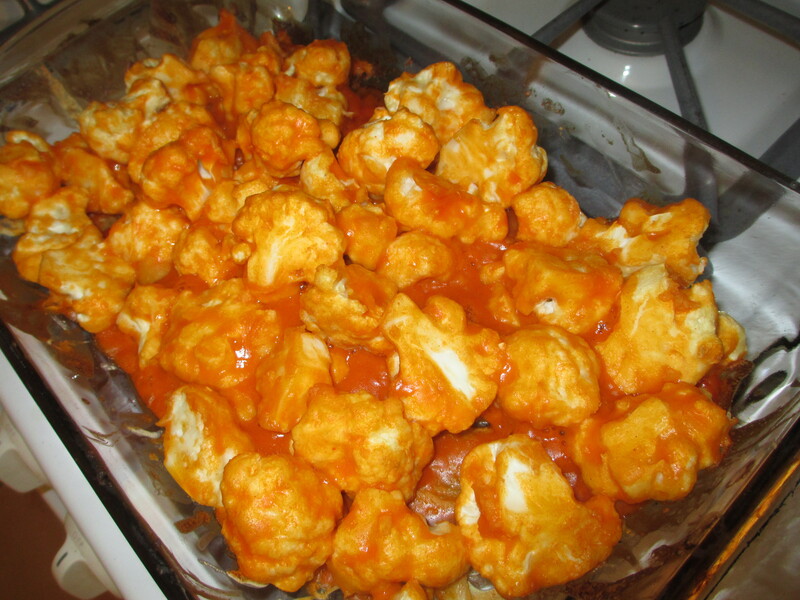 For added spice, drop in some Tapatio (or your favorite hot sauce) to taste. 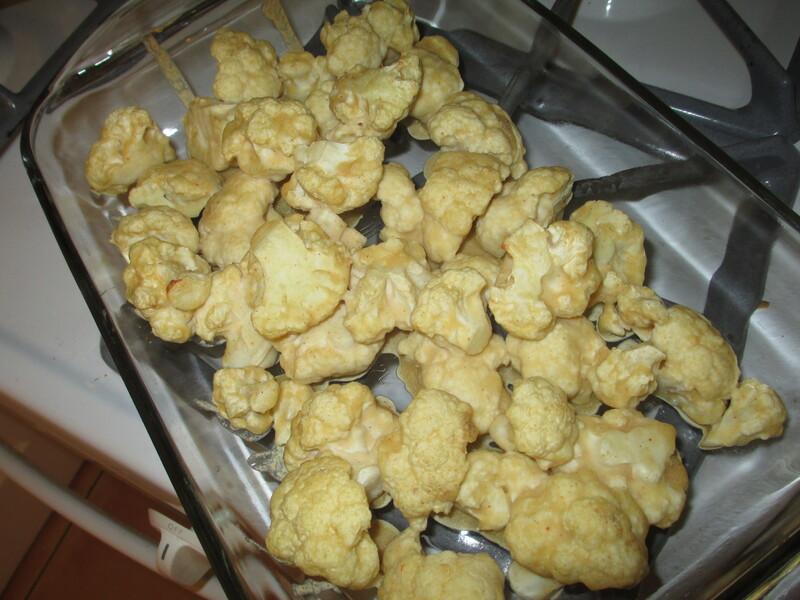 Since this takes all of 10-15 minutes to make, it’s great for parties in a pinch. Or, for our inner lazy bachelors/bachelorettes it can be drizzled on top of a plate of chips and you have simple nachos. For easier clean up, say ‘Screw it’ to the plate of chips and just dip your chips into the bowl. Experiment and find what works best for you. This can be refrigerated and reheated, so if you don’t finish it all, it’s not a complete waste. Enjoy your flavor explosion, gang!